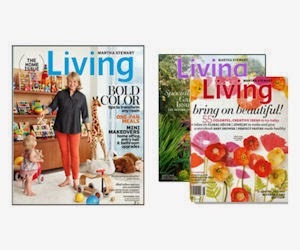 411 Freebies And More: Free Martha Stewart Living & Everyday Food Magazines! Free Martha Stewart Living & Everyday Food Magazines! Get a FREE subscription to Martha Stewart Living Magazine and Everyday Food. Please complete the sign up form and leave your reviews to start your free subscription.